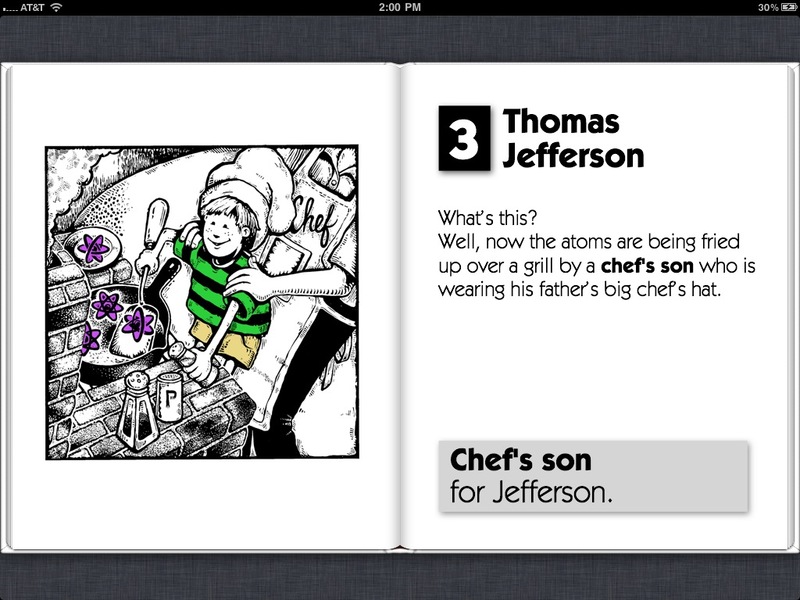 Your kids (or your parents, if you are a kid) can finally memorize all those presidents – without trying! 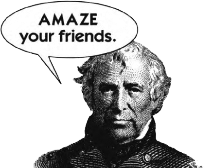 Here’s a fast, easy way to learn all the Presidents of the United States (forever) in less than 20 minutes! In no time at all, you will be able to remember the names of all 44 presidents – in chronological order. 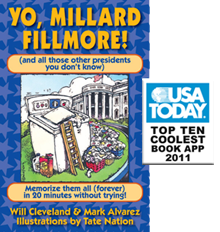 Crazy cartoons and comic-book style captions create a nonsense tale that will make it impossible for you to forget the presidents. 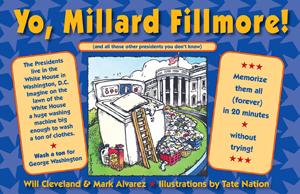 You’ll also learn lots of kid-friendly facts about each president and his term of office, some historical and hysterical highlights, and plenty of presidential puns. 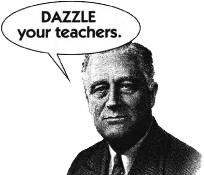 Ray guns for Reagan. Nicks on for Nixon. Fill more for Fillmore. Oh, Baaah, Ma for Obama. 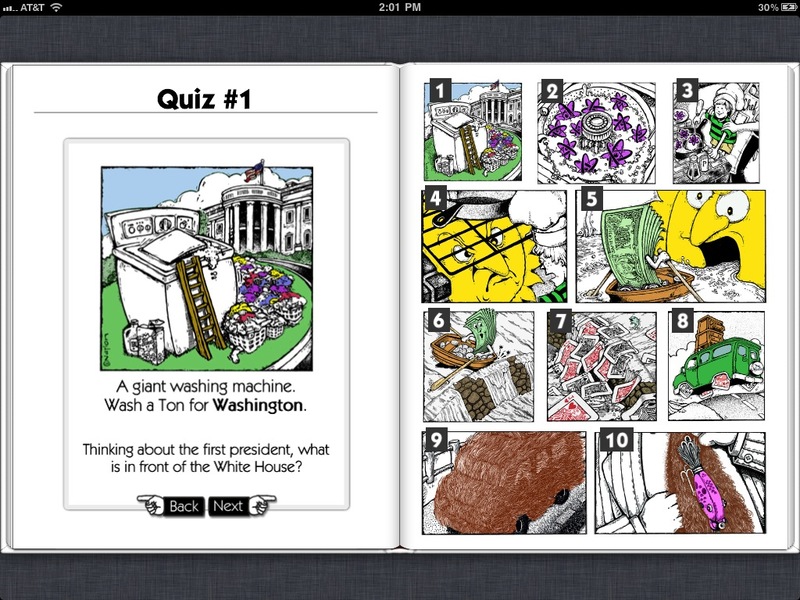 With five Quick Quizzes and What You Need to Know if You Want to be President, you’ll soon be an authority on the highest office in the land – and having a lot of fun at the same time. 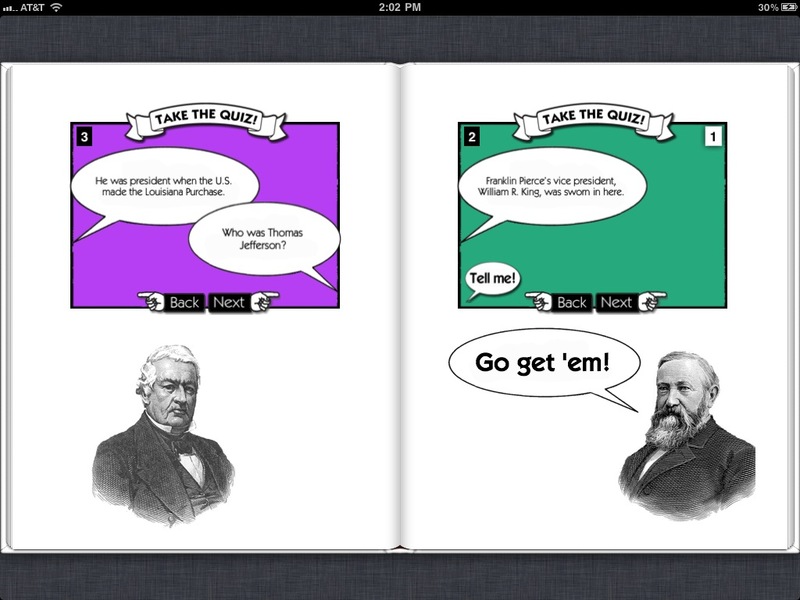 “This amusing educational [eBook app] is based on a best-selling book that promises to teach kids how to memorize the U.S. presidents in 20 minutes. 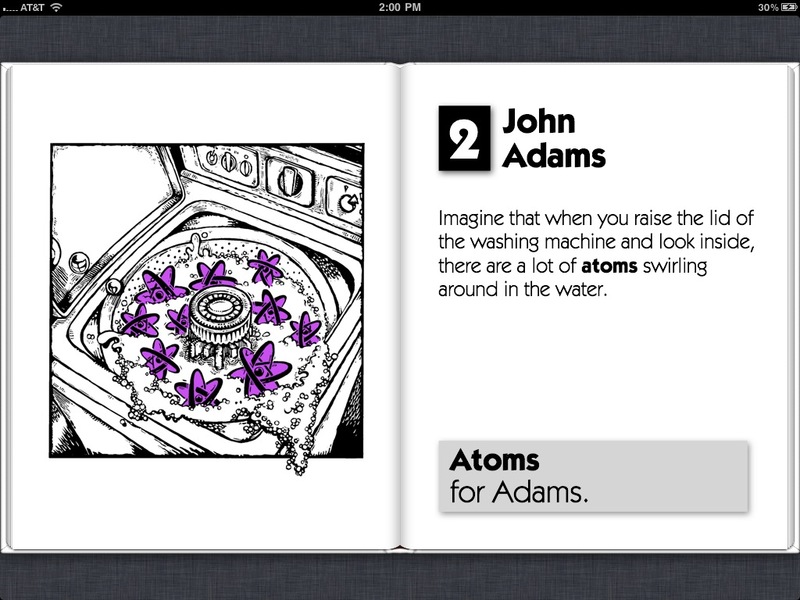 Colorful cartoon videos bring alive the book’s wacky mnemonic memorization devices (for example, a washing machine stands for George Washington), while chronological mini-biographies of each president keep kids grounded in facts, and interactive quizzes help ensure full comprehension. Watch this, then read the book! 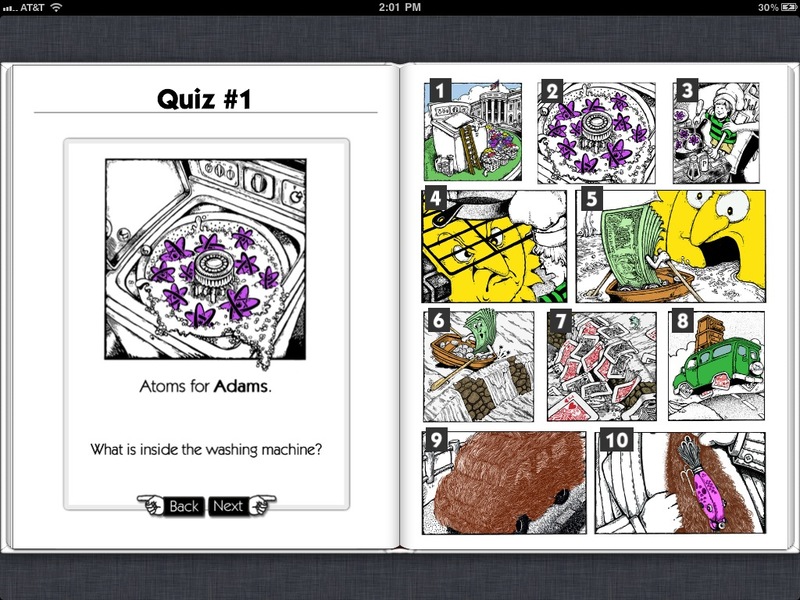 Soon you’ll be able to AMAZE your friends, DAZZLE your teachers, and GUARANTEE yourself a life of SUCCESS and HAPPINESS. 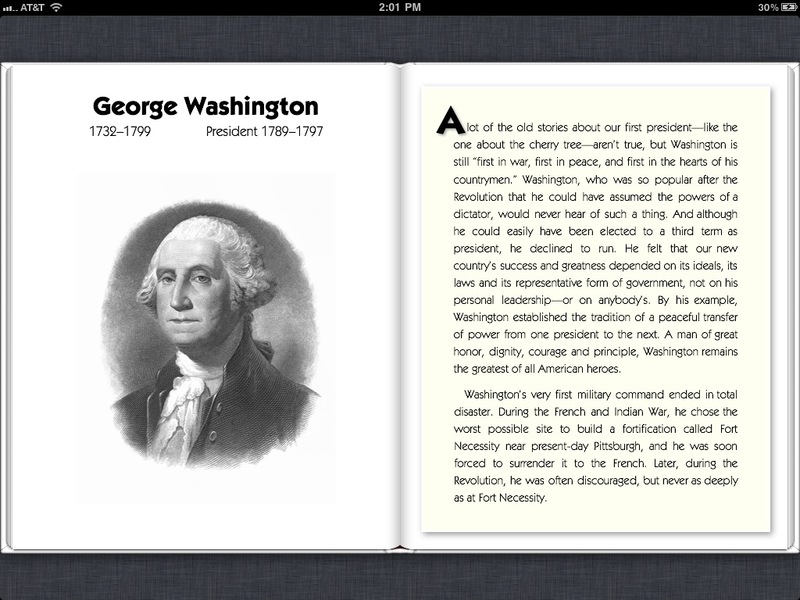 Memorize all the US Presidents forever – in twenty minutes or less! 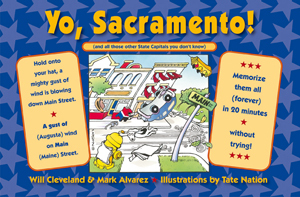 Memorize all the State Capitals forever – in twenty minutes or less! Would you like to know more? 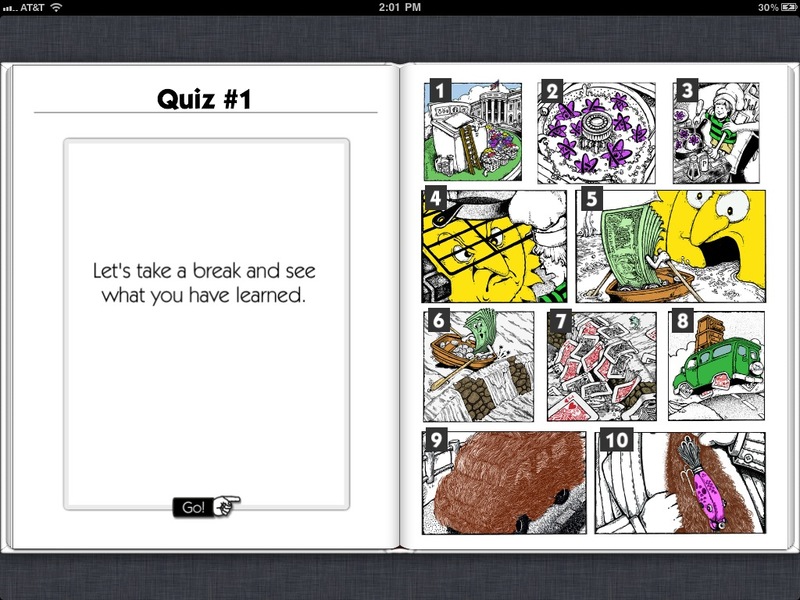 Or find out how to bring the Yo Learnalot books to your school or organization? Please get in touch!